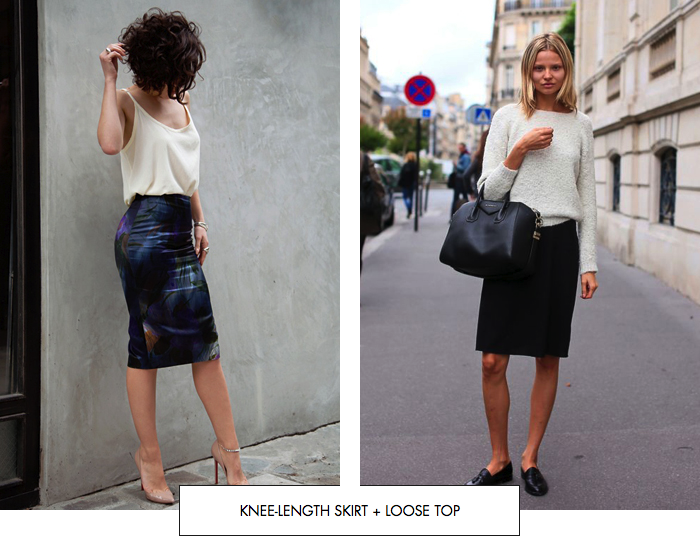 One of the easiest ways to add structure to your wardrobe is to work with proportions. A proportion is a certain combination of item categories, for example slim-fitting jeans + a t-shirt + ballet flats or a short-sleeve maxi dress + a cropped jacket, which can be created in lots of different versions. Proportions are the mental framework we use to build our outfits, consciously or not, and if you consider the types of outfits you wear you will probably be able to spot quite a few recurring proportions, i.e. something like a repertoire of tried-and-tested combinations that you always go back to. to develop a uniform: Find one proportion that optimally represents your style, fits the individual contours of your body well and suits your lifestyle, and then curate about 2 - 4 different versions for each item category, so you can build several variations of your uniform. 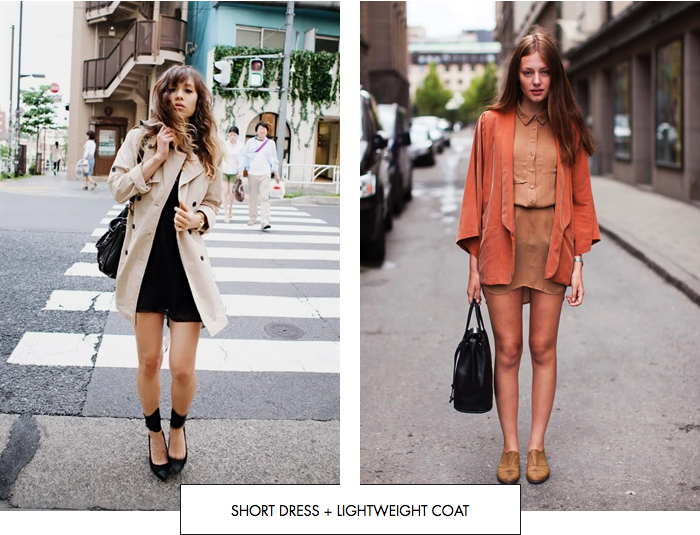 to build a capsule wardrobe:Choose 3 to 5 proportions and distribute 20 - 30-pieces across the respective item categories. For maximum versatility, pick proportions that share some item categories, e.g. 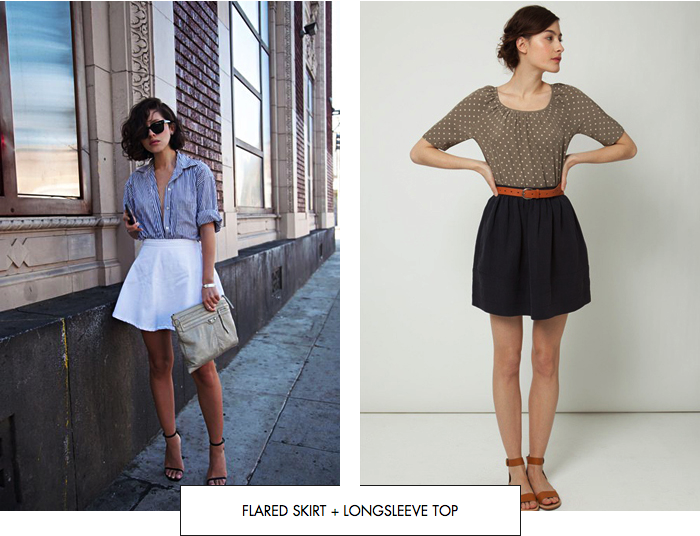 proportion 1: short skirt + button-down shirt and proportion 2: short skirt + t-shirt. to expand your repertoire of outfits: Use proportions like an outfit-building technique to come up with new ideas. For example, if you want to wear your boyfriend jeans and need to choose a top to wear with them, instead of going by colour, a style (casual/elegant) or a fabric, consider which type of item category you could pair them with and which overall silhouette you want to create. Below you’ll find 19 proportions of varying combinations of those variables, although I mainly focused on fall-appropriate proportions and only included a few shorts/shortsleeve top ones. Bear in mind that proportions are distinct from style. The below pictures all come from my pinterest boards, so of course they all share a certain overall look, but each one of them could also be interpreted using a completely different style concept, with bright colours, heavy detailing, etc. I will be adding more proportions to this board on a regular basis. Check it out for more variations of the below proportions and all image sources. 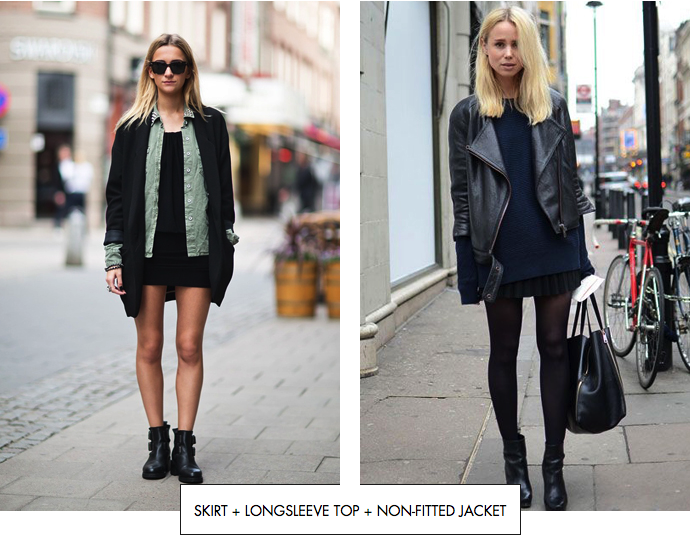 Which proportions do you wear on a day-to-day basis?